Inspire fellow professionals with your knowledge and practical tips by submitting a case study and win great prizes this summer! 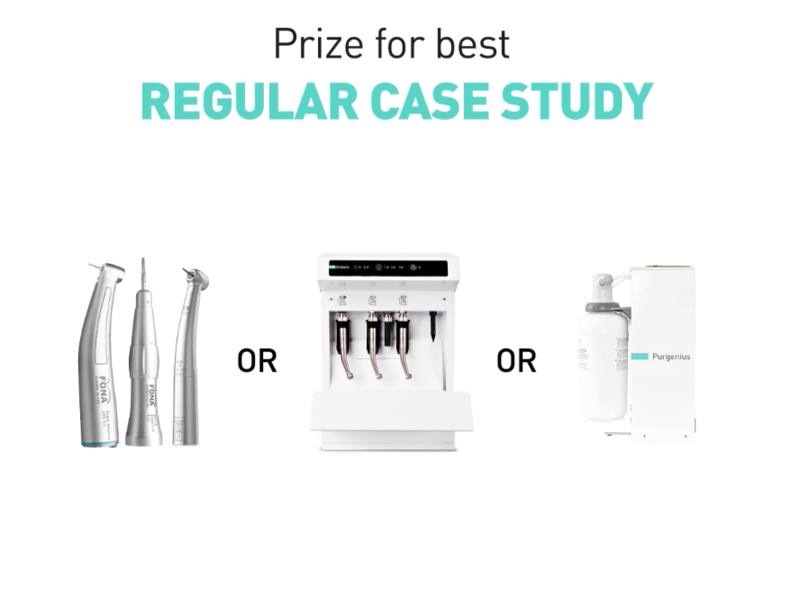 We have prepared a competition to kickstart the season where we invite dentists to send us a clinical case study, created with one of our products. All case studies will then be reviewed by Innovation Club members and the selected best will be open to a vote by our fans on Facebook. 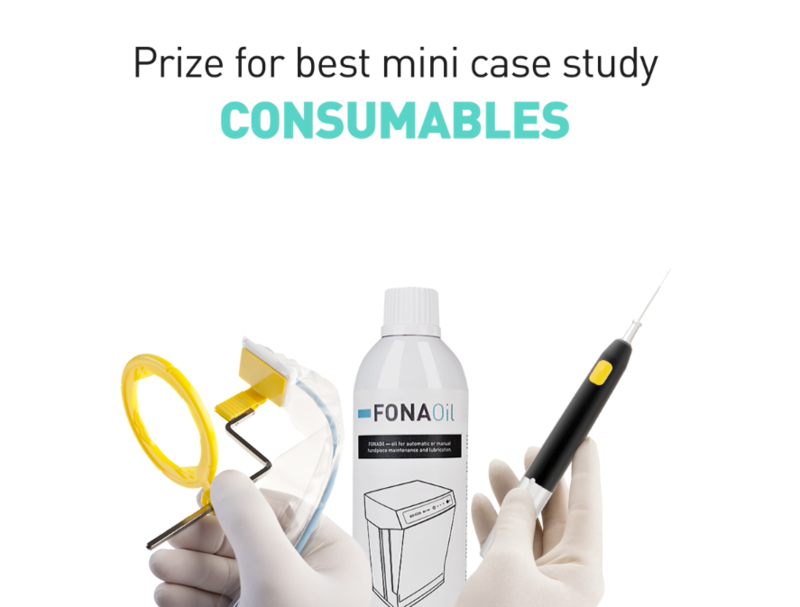 And it doesn’t stop here – the winners will receive prizes, ranging from consumables and free training to some of our star hygiene products – Qmate, our lubricating and maintaining device, or external water disinfection system, Purgenius, among others. Entering the competition is simple – simply fill in the online form, submit a short or longer description of the treatment with photos and that’s it! You will automatically be entered in the draw for the final prizes. The competition ends soon, so do not hesitate and submit your best clinical case studies today. Club events and can receive other benefits as part of their membership. Join them and win great prizes this summer!